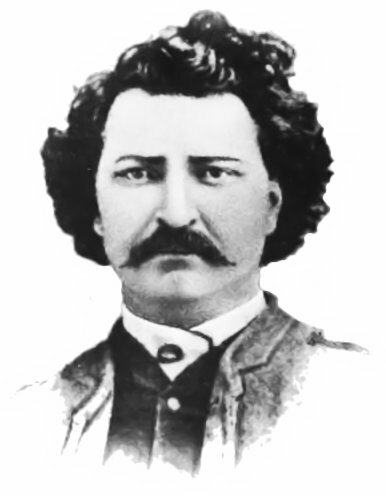 To some, Louis Riel Day is just any other provincial holiday, giving citizens a nice long weekend. In other provinces (such as Alberta or Saskatchewan) it’s known as Family Day, and serves its purpose of reinforcing “family values,” those values differing from family to family. In Prince Edward Island it’s called “Islander Day” to celebrate pride in the province. But in Manitoba it’s more than just values and pride; it’s the history of where we have come from and how we have grown. 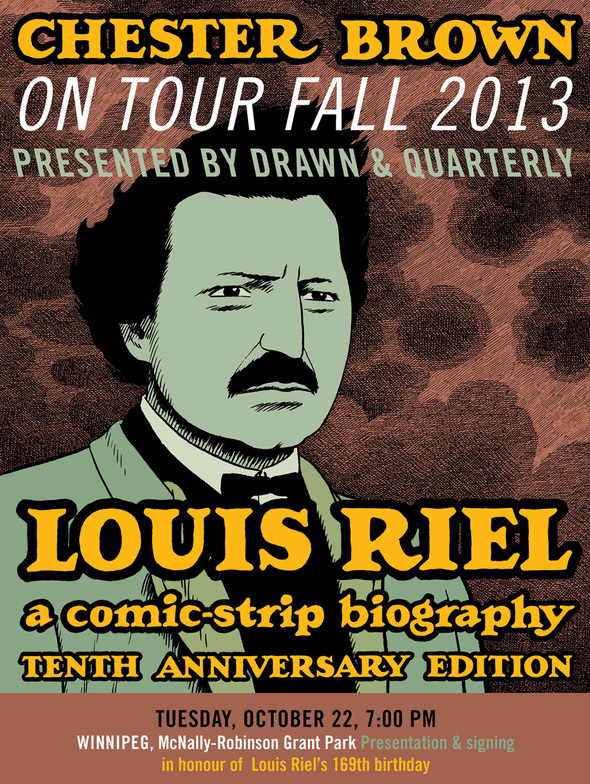 Louis Riel is one of the utmost controversial figures in Canadian history, but who doesn’t enjoy a little contention? He fought the federal government, supporting provincial control over federal jurisdiction, and advocated for Métis rights. And until this year, the Métis weren’t even considered full-status Aboriginals under the Indian Act. This shows the relevance of Riel’s plight in today’s Canada and the importance of this day to Manitobans, as these values are still cherished. Coincidentally, last Friday kicked off Festival du Voyageur, another Manitoba celebration of heritage and pride. It is a great week of trading and dress-up, especially if you are a Francophone, as the festival is centered on French culture and entertainment, but that doesn’t stop Anglophones from enjoying it. Though many Manitobans see the festivities as an extra day of rest, the few who went out to Riel Day celebrations, as well as the Festival du Voyageur, truly experienced what it means to be Manitoban.